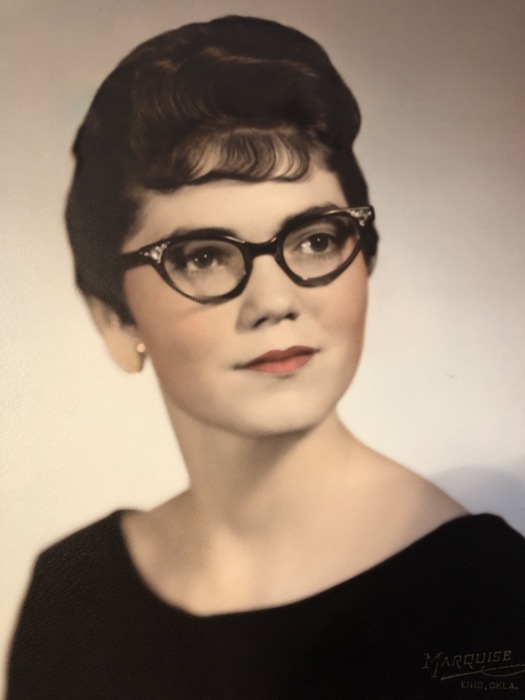 Patricia "Patty" Ann Jones, 76, died December 27, 2018 in Tulsa, Oklahoma. 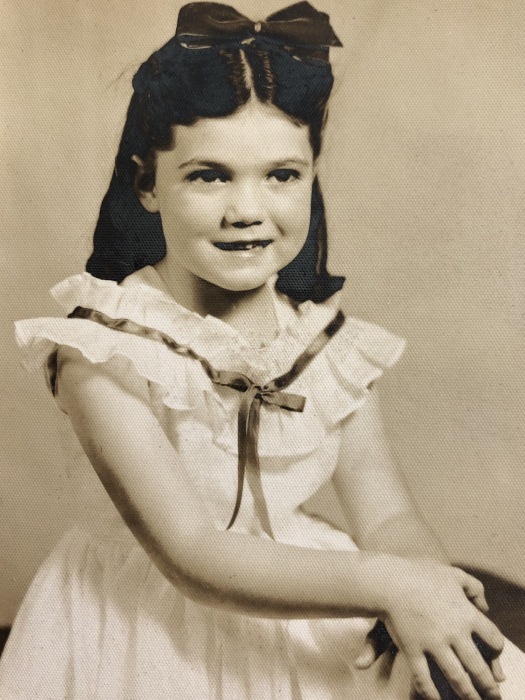 Patty was born March 25, 1942, in Plainview, Texas, to Edward Frederick and Mary Beth (Woods) White. They preceded her in death. 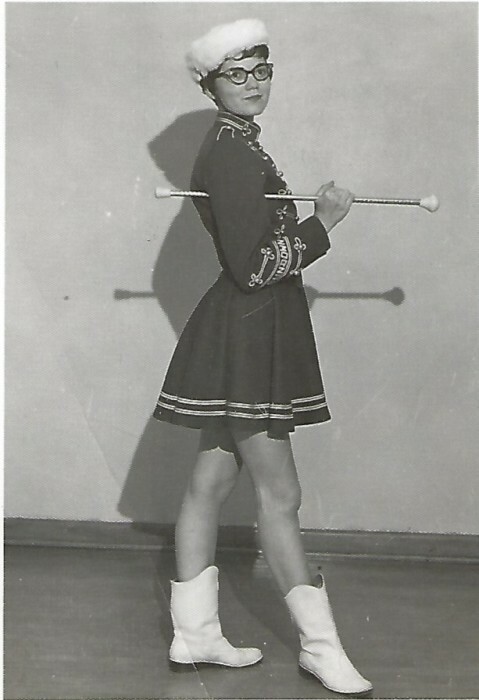 Patty attended Elementary School in Muleshoe, Texas, and graduated from Sundown High School in Sundown, Texas, in 1960. 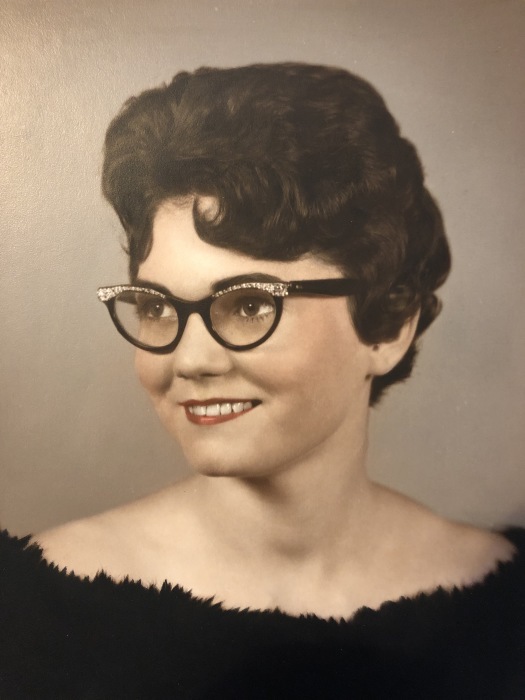 She later attended Hardin-Simmons University in Abilene, Texas, graduating with a BS degree in Elementary Education in June 1963. 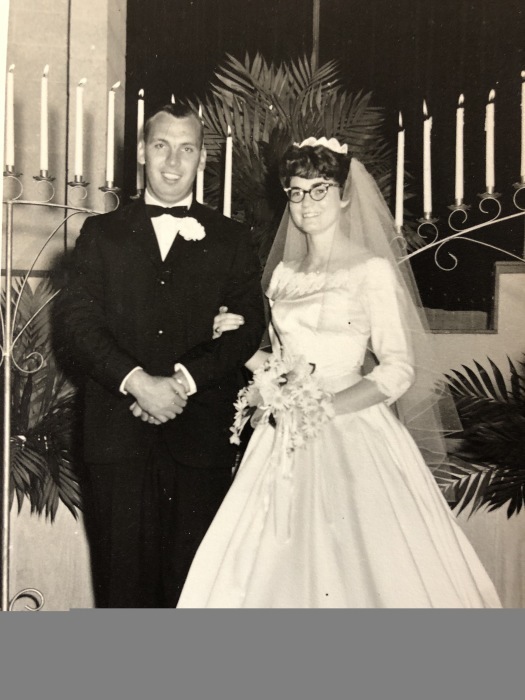 On July 20, 1963, she and John Jones were married. They were divorced in 1994. After graduating, Patty taught 6th grade for several years then decided to stay at home while raising her daughters. 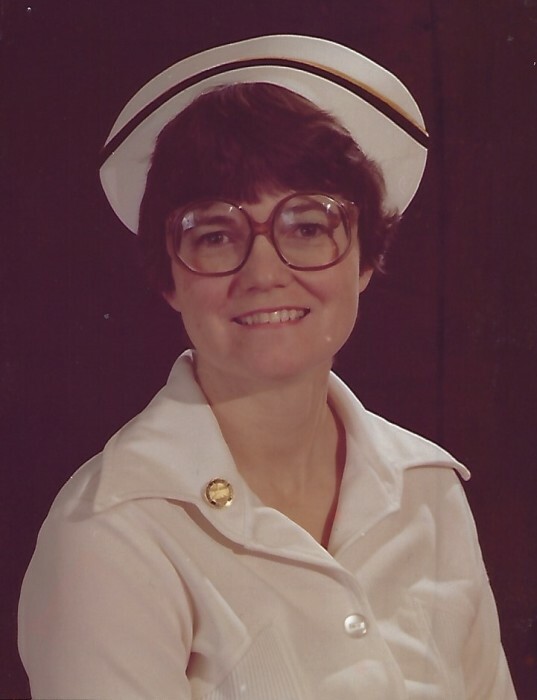 Later she attended nursing school at Three Rivers Community College in Poplar Bluff, Missouri, graduating in 1980 with her RN degree and went on to earn her BSN in 1990. 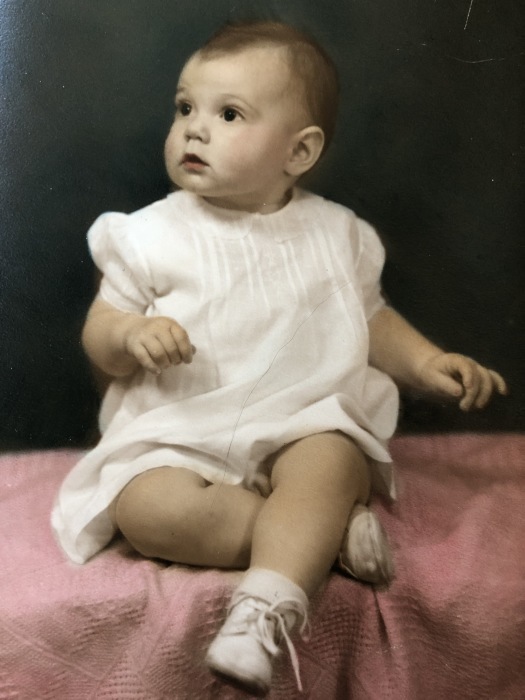 She specialized in Labor and Delivery and worked at Hillcrest and St. Francis hospitals in Tulsa. 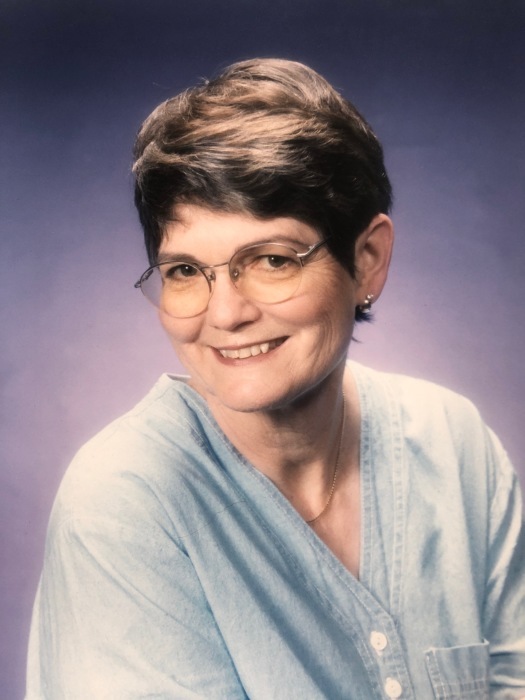 Patty retired from nursing in 2003 and became a St. Francis Hospice volunteer. 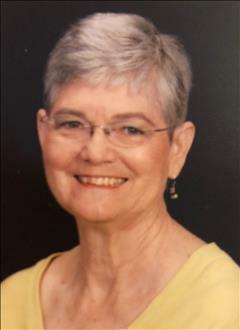 She was an active member at Hope Unitarian Church in Tulsa for over 20 years. 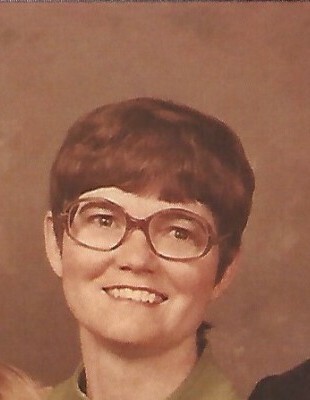 She also served on the church board of trustees for several years in the roles of Secretary, Vice President of Finance and President. 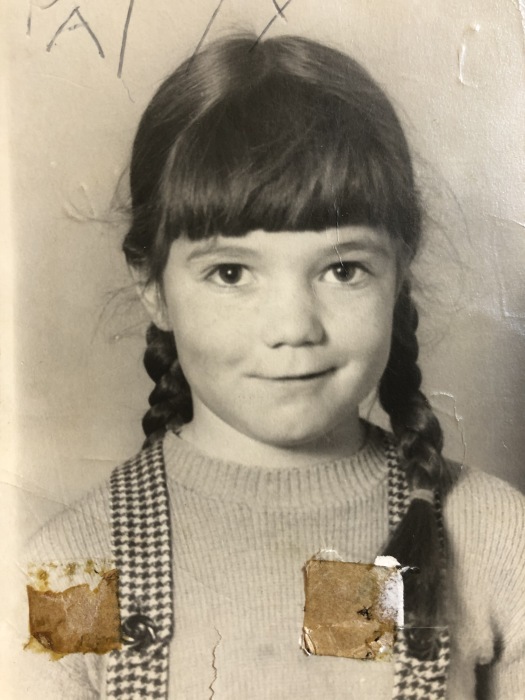 Patty was also very active in the Choir and Religious Education programs there. 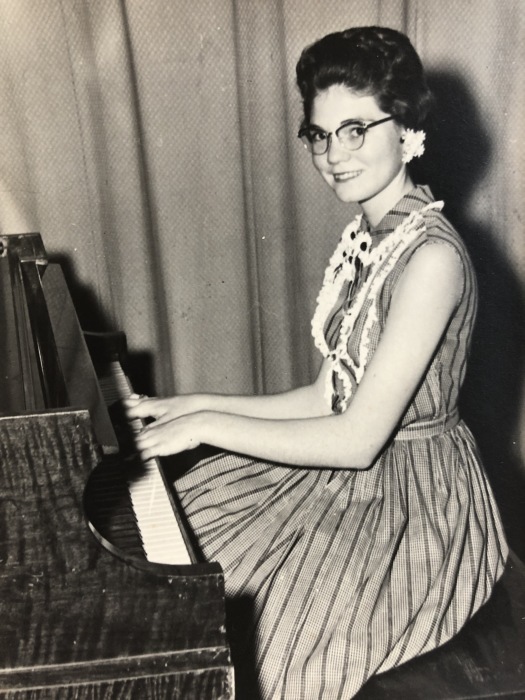 She was a talented pianist and vocalist. 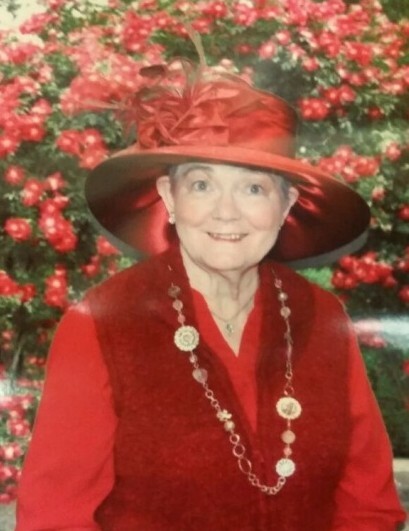 Patty loved bird-watching and gardening and took great pride and joy in being a grandmother to four boys. 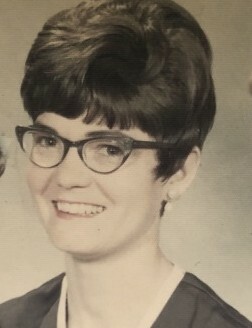 Patty is survived by her aunt, June Kennedy of Morton, Texas; her brother, James White of Ft. Worth, Texas; 2 daughters, Stacey Ludlow and her husband, Bill, of Denver, Colorado, Mikael Harp of Tulsa, Oklahoma, and 4 grandchildren, Will Ludlow, Matt Ludlow, Devin Harp and Micah Harp, all of Tulsa.